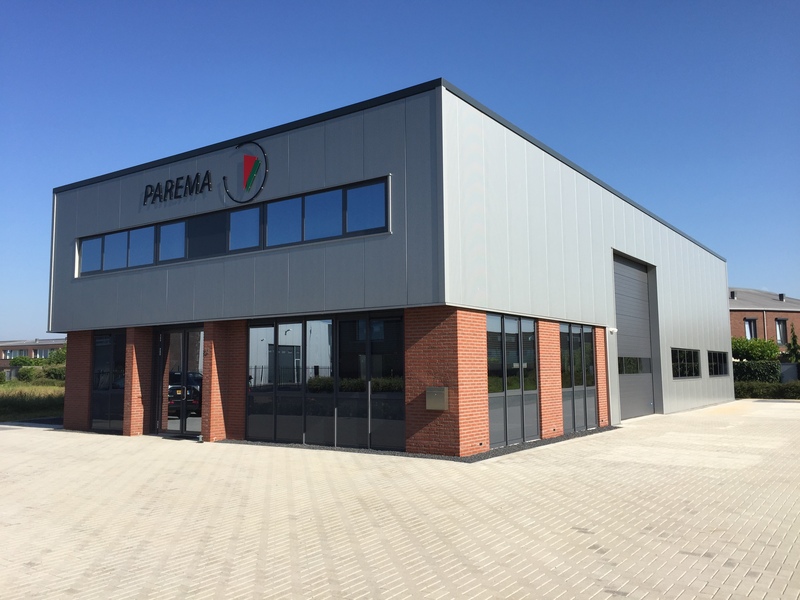 Parema also provides solutions for the final packaging of products. This includes foil wrappers, carton erectors, case packers and trayvormers. In consultation with the customer we can deliver customized Case Packer machines. These are based on standard concepts.